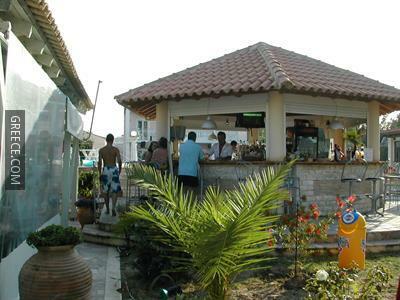 Located within the scenic parkland of Kavos, the Sweet Dreams Kavos offers comfortable accommodation and a full range of facilities, such as a playground, family rooms and a Jacuzzi. Only a short walk from the coast, this traditional property is perfectly situated for those searching for a beach-side retreat. 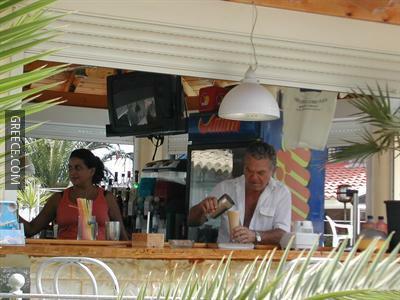 Amenities at the Sweet Dreams include a currency exchange, bicycle rental and luggage storage. Recreational features at the property include billiards. 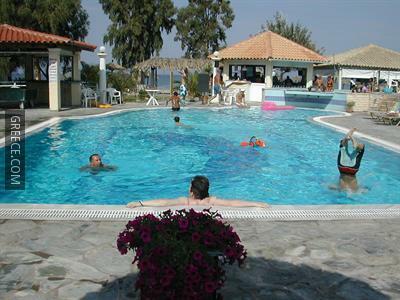 The Sweet Dreams Kavos has 18 comfortable apartments offering all the essentials. 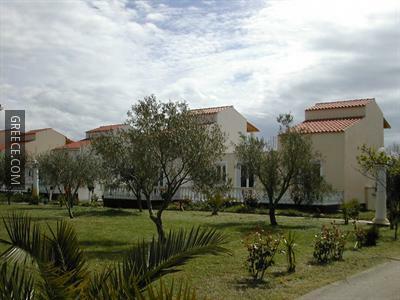 Guests can make the most of the Sweet Dreams's range of outdoors activities, such as fishing, scuba diving and canoeing. 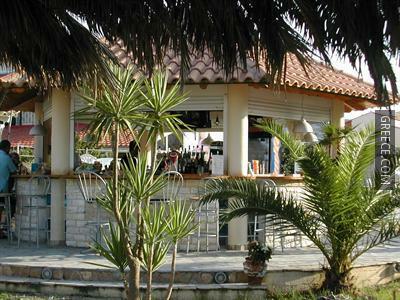 Agios Georgios and Vitalades are both within easy driving distance of the property.